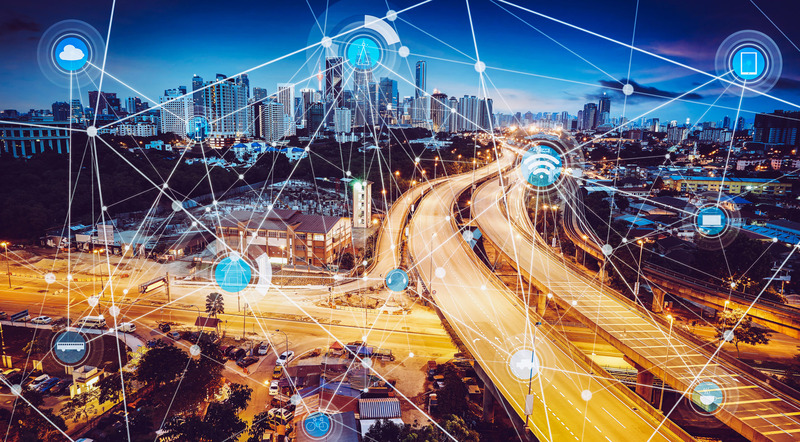 The deployment of wireless connectivity in public transportation has opened the path for tremendous benefits including improved operations performance and safety, reduced costs and enhanced passenger amenities. 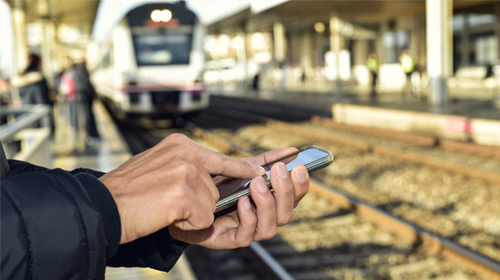 The solutions include on-board Wi-Fi systems integrating various applications such as condition based monitoring, wireless communications in subways and stations, VoIP (voice over IP) for landline replacement, fleet tracking and scheduling, energy management, remote monitoring for preventive asset maintenance, reliable emergency response, train control signalling, open fare systems and intelligent video. The most common wireless communications technologies are short message service (SMS), general packet radio service (GPRS), 3G/4G mobile telephony, dedicated short range communications (DSRC), Wi-Fi and Bluetooth. These have been complemented by new technologies such as 5G mobile communications, cloud computing, big data analytics, M2M (machine-to-machine) connectivity, artificial intelligence (AI), internet of things (IoT), unmanned aerial vehicles (UAVs)/drones, sensors, etc. The combined effect of these technologies is radically transformational. The fourth conference on Wireless Communications in Transit is being organised on June 19-20, 2019 at the Willard InterContinental in Washington, D.C., with the aim of understanding the current relevance and future potential of wireless technology deployment in transit. It will explore issues concerning regulatory guidance; planning, funding and procurement; the available solutions; and best practices. Evolution and status of standards and regulations for wireless technologies. Market development and key trends. 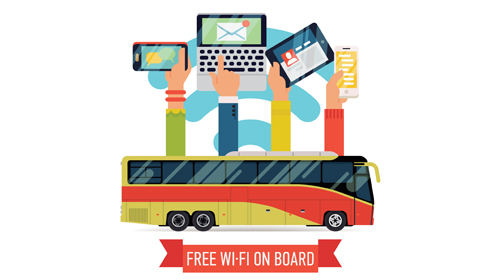 Off-the-shelf and customized applications of wireless technology in transit. 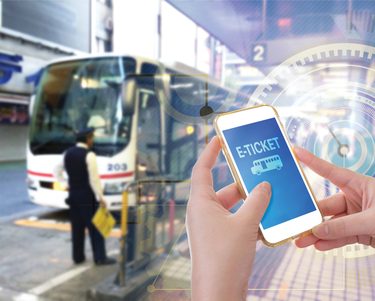 Applications include on-board vehicle systems to enhance operations and asset management, VoIP, real-time information dissemination, emergency response, mobile ticketing, railway signalling, MaaS, etc. 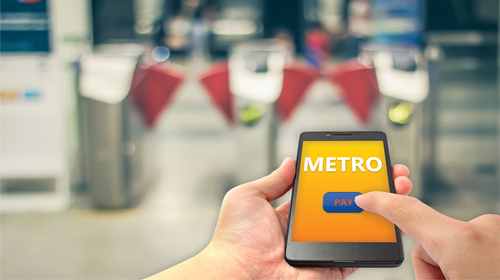 Leveraging existing system capabilities to enhance effectiveness of wireless solutions for transit. Opportunities for integration of disparate systems and deployment of interoperable solutions. Financing and delivery of wireless solutions. Next-gen technologies and services that are relevant for transit.